You can integrate Extension Designer with third-party software, such as issue tracking systems, to increase team productivity and streamline software quality processes. 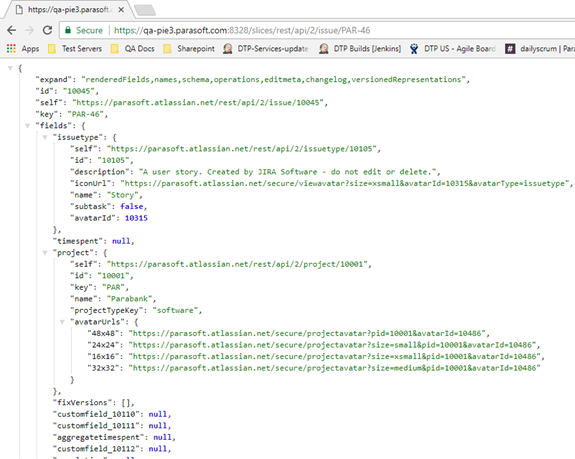 This article demonstrates how Extension Designer can communicate with JIRA using http request and http response nodes. 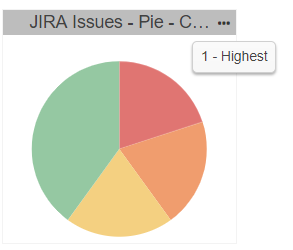 In this simple flow, Extension Designer will query JIRA for bugs and display the PR count in a DTP pie chart grouped by priority. 1. Prepare a query to filter the JIRA issues. 2. 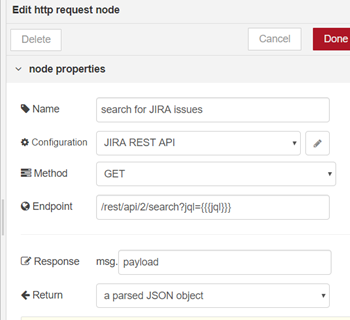 Search for JIRA issues using http request node. 3. Transform the data for Pie chart. 4. Create a Pie chart. 5. Add Pie chart in DTP to view the results. A. You can call the endpoint within a browser and following output will be shown in the browser. • Also, you can import attached flow to check the end to end working of the flow described above.